右のTOMENOSUKE+CIRCUS POSTERUSバナーから専用サイトへGO! 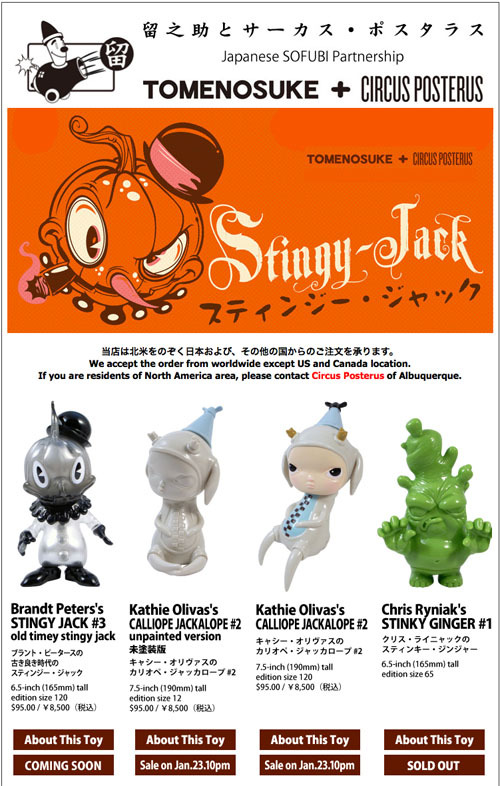 Long-awaited Kathie Olivas's new Calliope Jackalope #2 will be sold on tomorrow (Jan.23. 10pm JST) at here.